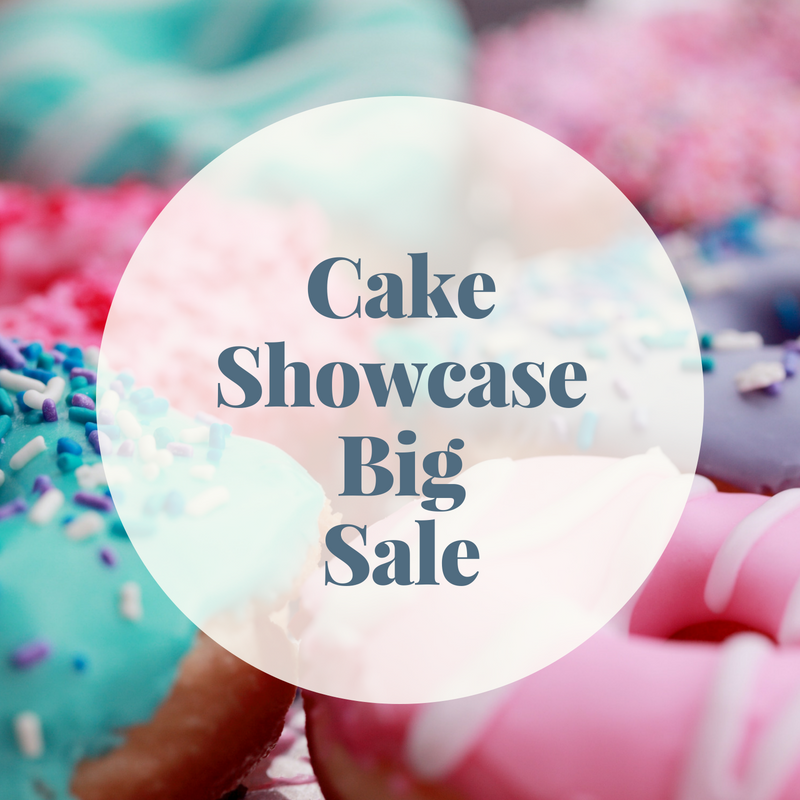 Fancor Commercial Refrigeration | 蛋糕櫃特價發售！Cake showcase on sale! 首頁 / Blog / 蛋糕櫃特價發售！Cake showcase on sale! Fancor best selling stainless steel cake showcases are on sale. We have all size that suit for any customers who are looking for cake showcase for your new bakery, chocolate shop or even replacement. Price and details are here, please don't hesitate to contact us!